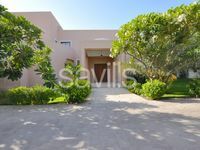 In a fabulous compound avail a 3br plus maid's room villa.. 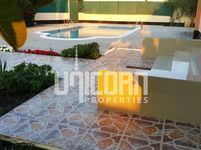 In Green large comp 5br villa pvt pool . 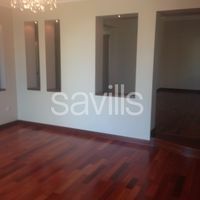 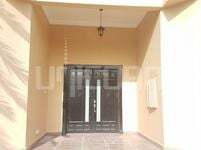 Barbar - single storey 4br pvt garden in compound with common ammenities - rent bd600 excl.